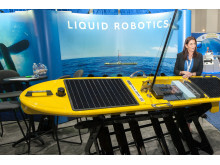 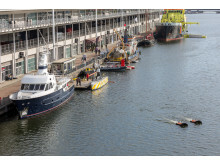 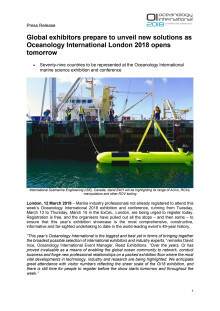 Organiser Reed Exhibitions reports that Oceanology International Americas 2019 (OiA ’19), which took place in the San Diego Convention Centre, experienced significant growth on 2017’s debut North American event. 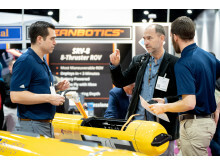 A total of 174 exhibitors put on a cutting-edge display of technology, equipment and services for a total attendance of 3,133 visitors from across the Americas (against 2,968 in 2017). 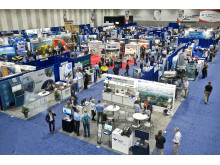 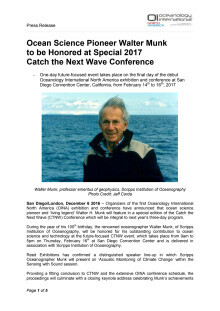 Oceanology International Americas 2019 (OiA ’19), which took place in the San Diego Convention Centre, experienced significant growth on 2017’s debut North American event.